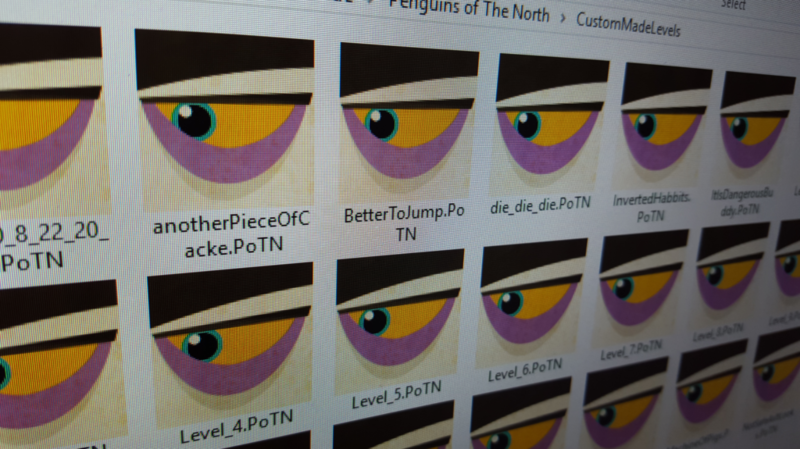 By now, you probably heard about my super old game Penguins of The north, either here, FB, YT or Twitter. If you don’t, then in a nutshell, it is one of those endless games, that i never feel it is the time to finish its development 😀 Funny thing, I’ve started this game almost 10 years ago. It went from idea, to 2d game, to 2.5d game, to 2d game again, to real 3d game, to 2d game (AGAIN), to a 2d game with level editor (now)! POTN started many years ago as a kind of jam game, called Harmonics at that time, and then been polished an updated in 2013 to a 2.5d version. Later on I decided to take it further to be a full complete game, and set the theme to be 2d rather than 3d. 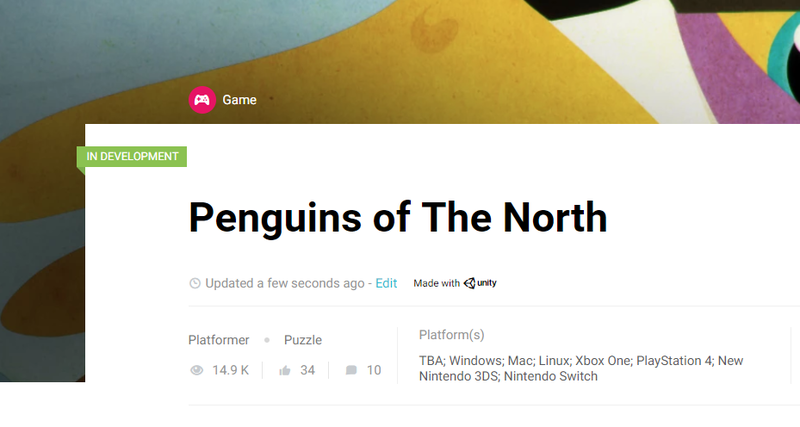 I felt in love with penguins as creatures to replace my unknown old Harminion weird creatures, and that was a good decision, as the game passed steam’s greenlight (oh,…when greenlight was exist!). It moved to a full 3d version that i’ll share about it later as postmortem when the game get out! But while the two games seems a lot different, but they have always been the same project, same code base & same folder! 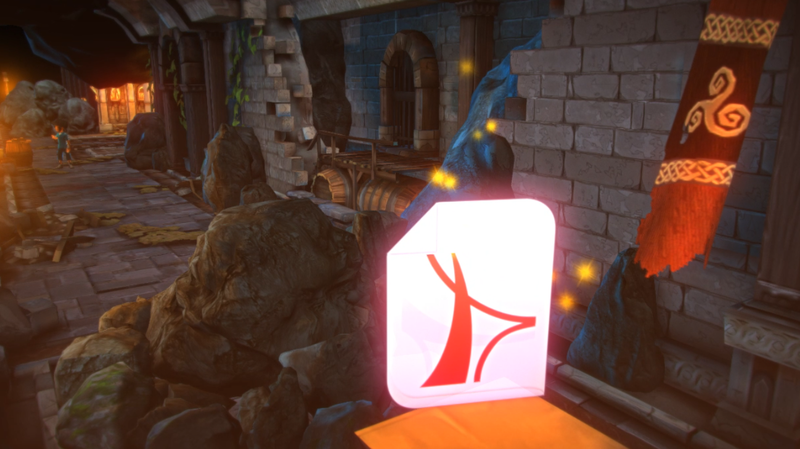 All that was great, but the real anchor point for that project, and the reason it never ended, is the level editor! At somepoint in the game lifecycle, I’ve decided to add a level editor to help me iterate faster in creating new levels, not only that, but i can share an editor executable with my friends to toy with, and i get their final *.POTN files to check them out, and put the interesting ones into the game. But editor meant more work for me to do. As my goal have always been a runtime editor, where at any moment you can show the editor and edit the level, and save it. So every single element of the game have to be in a good synchronization with the editor, and the vise versa! With some exceptions in mind, things that takes time to add, but it makes more sense, something like death situations that have to be ignored while editor UI is exist, but restart the level if you are in game mode. Again, this was not means to be editor where i create the game, but editor where the game can be edited at any time! And what i wanted to share here today, is the most recent update in the Editor, you can see it has more functions now, better and unified UI, and most importantly, better experience to have the game living while being created! Also I’ve noticed that the game page on the Unity Connect hub became one of the most visited pages in there, it’s been long time since i created this page, but seeing this huge interest in the game is really impressive. I don’t usually keep an eye in there, but seems I must do now! After Vulkan based investigations I made few years ago, I started right away in my self-driven-like-a-lost-fish-in-the-ocean heavy experimentations in order to prepare the path for myself to start in creating a Vulkan (only) based engine. 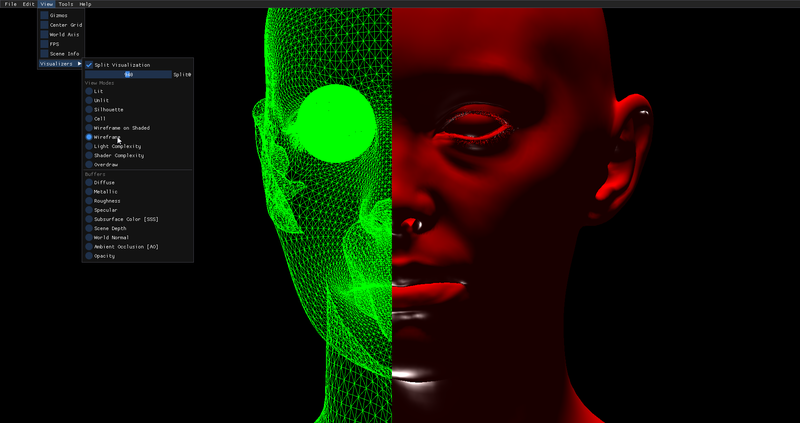 Till this moment I’ve built several 3d apps/engines, two crappy ones (one crapy & one crashy! ), and the current one which is in progress and (hopefully) will be the best of the worst! The first two iterations contained a ton of branches at the repository, enough to confuse me, not to mention the thousands of lines commented either because it is not working, or because I was testing with. And crashes all the time for no safety or assertion check! I learned a lot since that post, especially because I was officially super far far away from graphics coding for near a decade (fixing Unreal bugs or writing shaders not really something to count -_-). Glad to say, a TON of lessons learned from trial & error and happy to say no hardware loss yet =D. But the most important lesson was the must of getting as far away as possible from using short cuts combinations, as I always either forget them, or re-assign several tasks to the same short cut, and sometime it get worst (keep reading about that unique case). And try more to invest in a better solution. 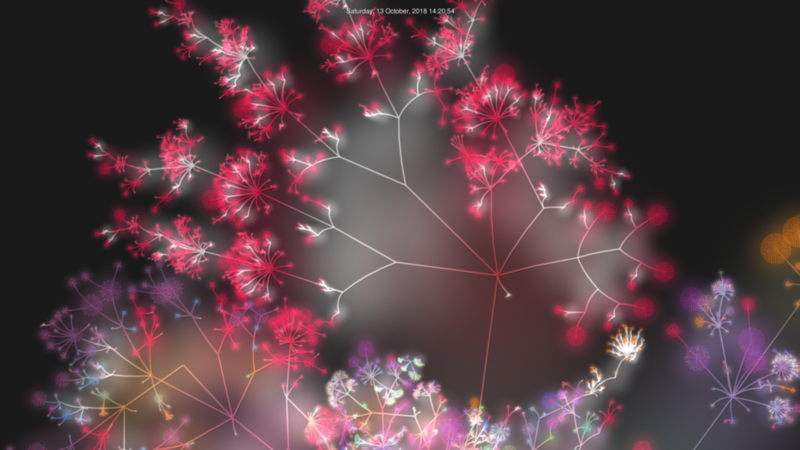 Today’s issue that I want to highlight as part of the short cuts, is the debugging, view-modes & visualizations. Since I started at the first engine iteration, NSight and Renderdock have always been my lovely friends, can’t deny the great help i got from them, not only to detect issues, but also to learn more about the new API. But at the same time can’t ignore the time get wasted sometimes to visualize or dig deep into something related to my passes or shaders. Not to mention that I was assigning the debug views into the numeric keys in my keyboard next to tilde’~’ (0-9) but as soon as I exceed that number, it started to be messy and a big as hell issue from all aspects! Coming for a huge Unreal Engine based background, I must get some inspiration, I’ve always admired the tools in there, the ideas and the quality is top notch, so I decided to learn from that good user experience, and try to do a similar thing. 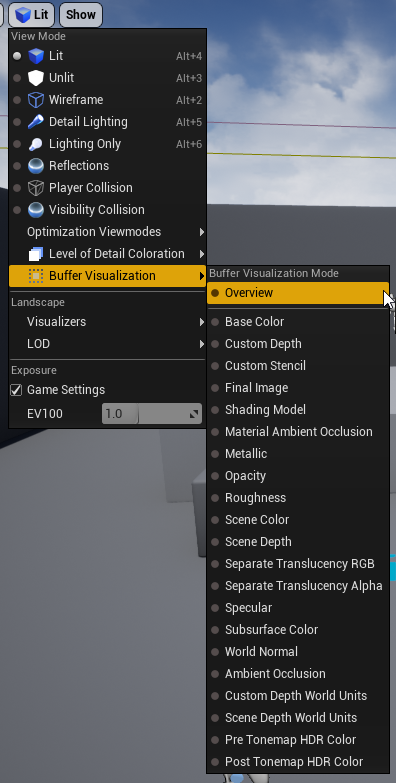 I loved this endless list of Unreal Engine viemodes and visualizers, and I found it will be a good milestone for my engine, in order to make it more usable and user friendly, even if it is not something that will be used by millions of users, but still, making it great is a priority in order to push my productivity and experience. So,…I started working on it! How to make my implementation different from the inspiration source “Unreal Engine”? How to make it better than any other engine exist? I run away to check how Unity implemented this user experience, at the end of the day, Unity3d & Unreal Engine is the most common and diverse with features free and accessible engines out there. Unfortunately found it handled through the post-processing stack profile new thing. Which makes it much less usable than Unreal Engine, and makes it far away from my goals.. Making it better. But I appreciate the ability to edit parms foreach mode! Which became an inspiration for something else (will discuss in another post). This led me to a bit of confusion, but that was good phase, and now I’m really happy to be confused. Because this confusion made me decided to add one more essential question to ask myself, which should help me in defining the how of making the inspiration better. The question was “Why I want it to be better than Unreal Engine ones?” ! The How doesn’t matter, or in another meaning, the How will be easily defined by the Why. 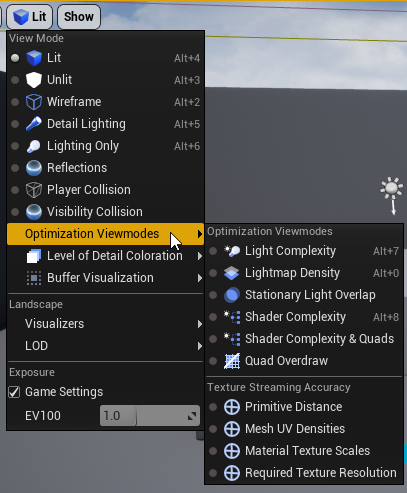 While I used to use Unreal 3 and now 4 for almost a decade, and have always been happy user and satisfied with those type of tools in there, asking myself the “Why” question helped me to see what been a hidden element in my user experience, and putting my hands on the reason that could led to decreasing my usability sometimes. That hidden element was the ability to compare between different views or buffers at the same frame in a decent way. I know Unreal have the “Overview” thing, but this show several buffers, far from each-other and even worst, in tiny squares. For me, most of the time I was flipping between different views to check for whatever i look for. When I had those modes linked to the keyboard buttons in my code, I was able to toggle quickly between any two different viewmodes or buffers, and check whatever I’m seeking. So, my issue in the mapped keys was the hilarious numbers of shortcuts I need to remember, but my blessing with the mapped keys was the ability to compare in an efficient way. Voilà ! And that was the outcome of this personal brainstorming. To make it better, I need to fulfill the need of being able to easily compare the modes/buffers. As soon as I switch to anything, but the final lit mode, a tiny lil slider will show up, to allow me in doing the “Split Visualization” of the modes. Not only that, but also I can compare two different materials/shaders assigned to the same mode (you can see cell shaded material in the video below for example). Later I’ll blog more about my implementation for the viewmodes, as there are some nice stuff going on under the hood, and some optimization tricks I made in order to not fall again into the issues or crashes I got at the first iteration. Not to mention some Vulkan tricks been learned the hard way. Last time I blogged about Vulkan I said I’m 50/50 sure about it. But after ~couple of years by now since I started with VK, and more than what I ever wrote of lines been written in those crappy engines, I’m glad to say I’m 99% sure about it. And no\ way back to OGL! I’ll try to blog frequently about Mirage engine, and if all goes smooth to the end of my plan, I might put the entire Mirage source online. Not sure yet! And of course, the model is Emily. Today while cleaning-up old files, that proj came on my radar, and it brought some nice memories, so I wanted to share more about it. Years ago, specifically at the peak of X360 era. I was still 100% Gameplay programmer, I took a decision to show myself in a different way as a GPP who can do a bit of everything else. 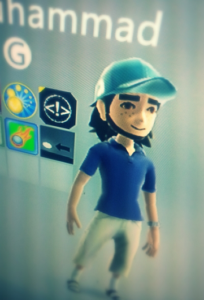 @ the end of the day, the more u know about the pipeline, the higher ur chances r.
Seeing my avatar daily hanging around the X360 menu got me the idea of remake my console avatar in game, and make a little demo with the minimal elements of a game. Not only that! But everytime I get and HR asking for my PDF file, I send the game instead! This became interesting and super beneficial thing @ my career at that time. Opportunities was countless @ that time, not to mention, sending that resume was my green-card to get the job I want!!!! 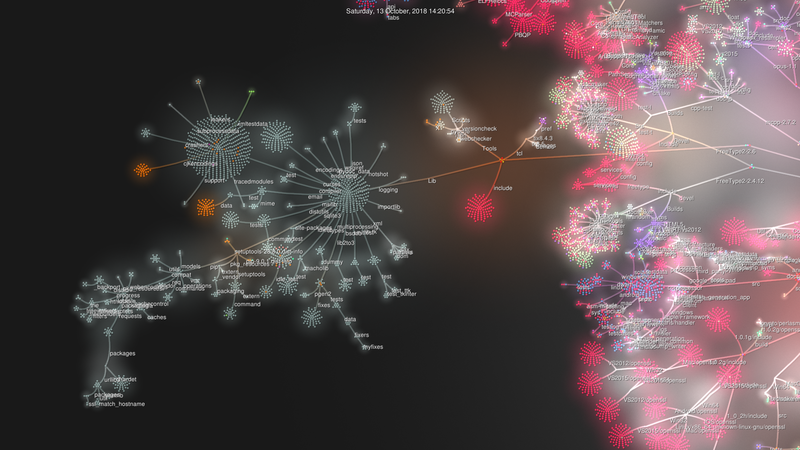 Last time I updated and used that “interactive” resume was 3 years ago, but still, the project itself can stand today. In the future, I’ll defiantly work on a similar one again, but totally different, and including what been learned in the past decade since that demo! I hope this can inspire you with something different. 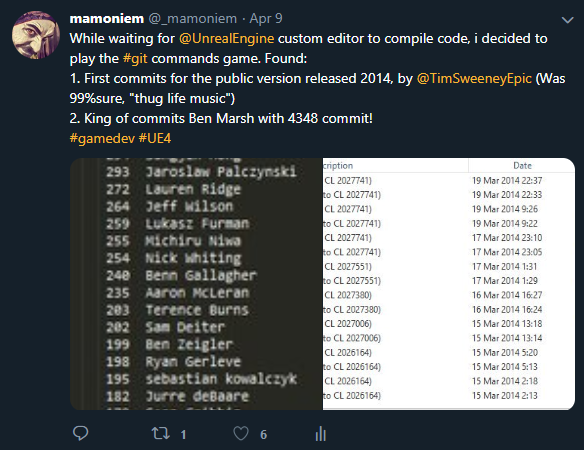 Few months ago I did dump all the info regarding the UnrealEngine git repo. It was interesting seeing how many commits are in there, who made them, who is the most active user, who did the first commit,…etc. A ton of interesting data to know, not critical or essential, but nice to know if you love that tech! But at the same time it never been enough or user friendly, so I started looking up for any previous tries of visualizing git data in more friendly way than text in a console font! and I was lucky to find out Gource (GitRepo or PreCompiled)! 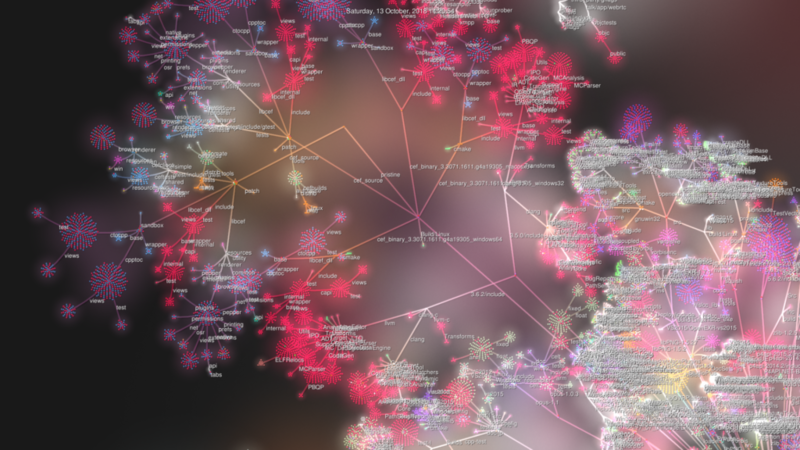 Which is an opensource git repo/app that allow you to visualize all the data related to any sourcecontrol based repo by going through it’s logs. And as soon as I found it, I totally forgot the main reason i was looking for such a project. I enjoyed during all this time toying with it, as it is an opensource software, so it was a good chance to see its inner workings specially when I found out it is based on my beloved-sweet-darling-ex-api OGL, and when i’m done with my researches, I decided to go back to the main goal, which is visualizing the entire history of UE4 git repo. Results are nice, Leave you with them! As promised in the last time to start putting the different systems together, and get something out of it. Here you can see a skeletal mesh (UE4’s Mannequin) driven by animations and physics at the same time, with IK manipulations, and the ability to be totally destructible at any moment. Soon I’ll upload another video (same duration) but 60fps. so it can be easier to watch in slomo (the one above is 30fps). so you can have better chance in checking the mesh destruction and the accuracy it tries to have to match the character animation and posing (even though the animation is totally physics based and unpredictable). Below are some gathered screenshot from this video of play through, of course there were many many moments in that ~5 min video, but I can list everything in a single image. Next step still not yet planned. But it could be either doing more test cases or put those studies into a higher and more mature/advanced uses. As part of my ongoing tech prototypes for skeletal meshes/animations, I wanted to take things a lot further in Unreal Engine, and create some type of a system inspired by Euphoria that is used in games such as MaxPayne3, GTAV & RedDeadRedemption2. 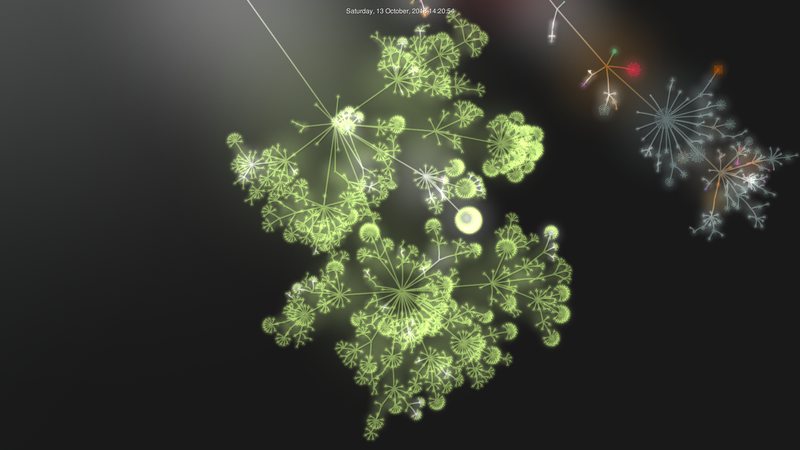 But trying to make it more friendly, encapsulated in easy to use nodes. And most importantly, not only Physics & Animation based and no pre-set blend layers/weights such as my old love <3 Endorphin. 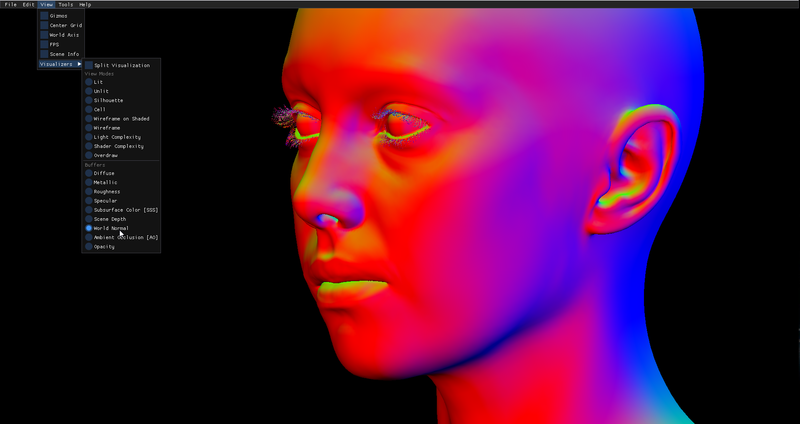 But more of a realtime solution based on some key values & IK full support for some limbs (if needed) as well. The core usage is the ability to mix and blend between physx, animation and IK for different limbs (fullbody || per-part) in a natural way to enable physics simulation while keeping the topology of the animations. so what u see in the video above is mannequin always tries to do the animation but adapt to world physics & save the body from falling. It is not yet like Euphoria, and not even close! not even a centimeter! But it is kind of getting close to Endorphin, as it still count on an animation[s] as entry. Next post, I’m not planning to show any of the other new stuff. Instead; when I get the time, I will try to put some of those Anim/Physics techs together at the same character! I keep digging and working more in those physics/Animation stuff. Finally became able to reach several variations of the workflow and able to produce some per-part destructions. Still not ETA about putting all together in one single gameplay and fully polished project, in order to give everyone the ability to fracturing things, but let’s see how those experimentation end up with! 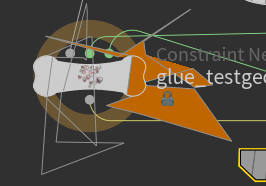 Next is less destructible but more flexible thing..be tuned! It’s a new experimental system where I’m trying to move the AI navigation to the GPU, in order to make simulation for massive crowds super doable at run-time. 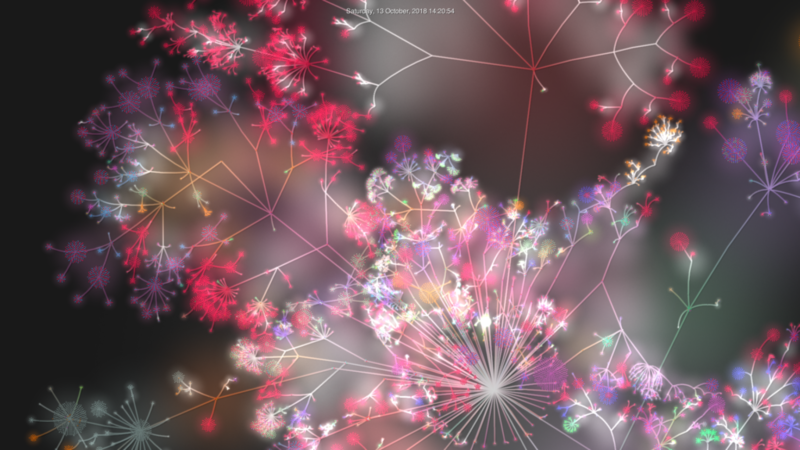 The starting point was in getting 1000 agents running smoothly, and within the latest iteration the system was able to handle 40,000 agent at 10ms (~90fps) ! Currently no dynamic shadow support for the agents and animation tree shall not be complex, still a lot to do in order to make a LoTR battle running at runtime smoothly! I’ve always been amazed by the procedural realtime destruction in some games like battlefield, and this inspired me at some point in trying to figure out an integration and pipeline that can allow for the next step of awesomeness, which in my opinion is the same level of battlefield destructibility, but for animated meshes/characters. And here are several other videos showing other aspects of this physics technical prototype. SloMo video for the contact moments. One thing worth mentioning; the main reason for the video above, was not only to show the affect where it accurately takes place at the hit points and get transferred all the way to the entire body, but also to showthe procedural nature of the destructions variations through the parameters of the voronoi. Video showing the action with full speed, FPS counter & Physics stats debugging. When it comes to working with node based editors, some people (me at least) takes it to a whole new level of madness and mental disorders. Where a fair amount of time always spent in trying hard to make the connection lines straight, or trying as much as possible to make the graph looks artistic even if it takes to add some useless nodes for decorations 😀 I won’t mind adding a 100 reroute node within Unreal Engine just to make the simplest graph looks very tidy. And came from that background, I decided to try out something new with my graphs, which is adding custom node shapes into Unreal & Houdini. Let’s mention the Houdini case here, as it’s clearly the target of this group. reNode is a C# based tool (standalone application). 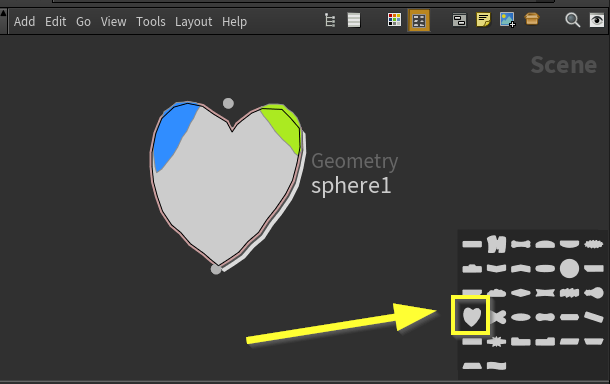 That allow you to create your own custom node shapes and then use them right away in Houdini. As a very friendly file format for me, the JSON seemed very different this time. 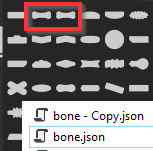 I was not able to understand it quickly, so I decided to check first if it is even possible to add new shape by duplicating the files, or it needs me to change some values or an array somewhere. 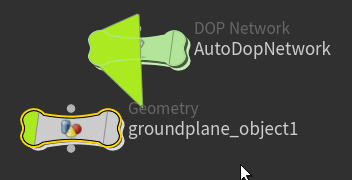 So, I’ve duplicated one file, renamed it, and changed the only obvious (at the time) value for me, which was the “name” of the shape, so I avoid and failure cases of Houdini loading the shape by name and then overriding it with the new one by name as well. And then restarted Houdini (it make sense that the app will read that only at launch). And BOOM, I found the same shape twice! Now I was sure, whatever I’m going to do, I can use it right away. So I moved to the next part of the issue, which is the JSON file content itself. I tried to read it first and failed to make any sense of it, then I tried to google for “Convert a shape to JSON” I came to lots of dead ends of online converters that will give a totally different file content, while this was a failure, but I came up with a great assumption, that the content of the file is only subjective to Houdini, and not global type of content that I can find within other apps or JSON files. 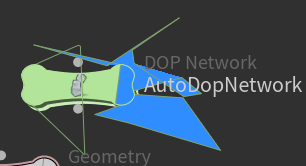 So I decided to go in the most primitive way, which is just randomly changing some values in the new shape file I’ve duplicated, and notice what would be changed in the nodes. So I took them line by line, and changing some random value, and I ended up with deformations in shapes that can tell me what I really needed to know. It is now became very clear to me, that we have 4 toggle options per node, which are represented in the JSON file with the name “Flags”, and we have the body of the node, which represented with the word “Outline”, and the rest were very self-explanatory, which are “Inputs” for the input socket, “Output” for the output socket & “Icon” for the icon of that node. 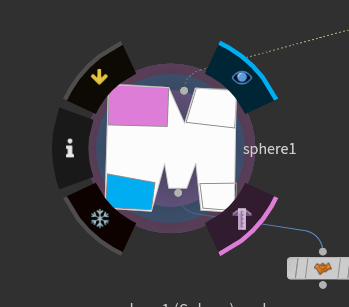 All nodes have Inputs and outputs, and icons. Which made their naming make sense. 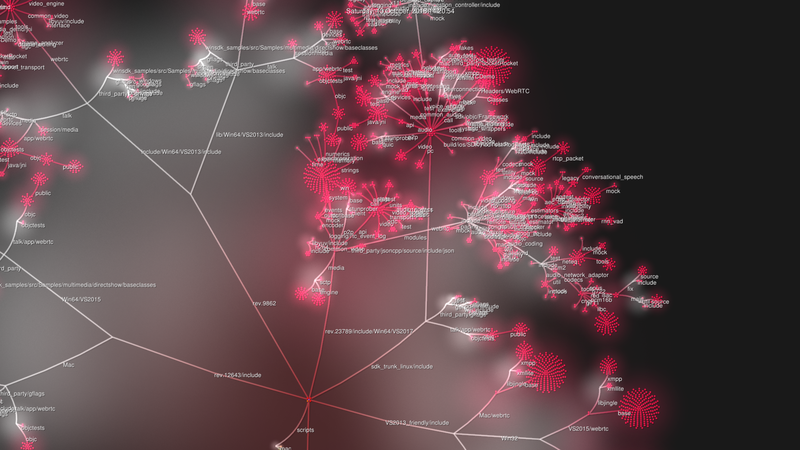 All nodes have bodies, which was named “Outline” and I kind of considered it confusing. But The name “Flags” was really a smart idea from SideFX as not all node are equal. As you see at the image above I’ve deformed the Bypass toggle of the node which is colored in Yellow (that node have 4 flags), which in another node it is not called Bypass any more, it is a Selectable toggle and colored in Green (and the node have only 2 flags). Now I got it, the Flags are numbered 0, 1, 2, 3 is not only representing an array order, but also the order of the nodes from Screen Left to the Screen Right. As the one changed above was Flag number 0. 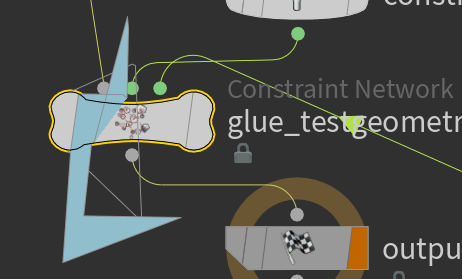 And that mean in a 4 toggles node, Houdini will show [0, 1, 2, 3], but in a 2 toggles node Houdini will show [0, 3]. As 0 and 1 is the left side screen toggles, and 2 and 3 are the right side screen toggles.